The Tumbler is dead. Long live the new Batmobile! A car is a reflection of its owner's personality and the Dark Knight's new ride is our first glimpse of just what kind of superhero movie "Batman VS. Superman," starring Henry Cavill and Ben Affleck, is shaping up to be. According to MTV, the "Man of Steel" sequel is preparing to shoot in Detroit, and director Zack Snyder has just let an image of the new Batmobile out on Twitter. 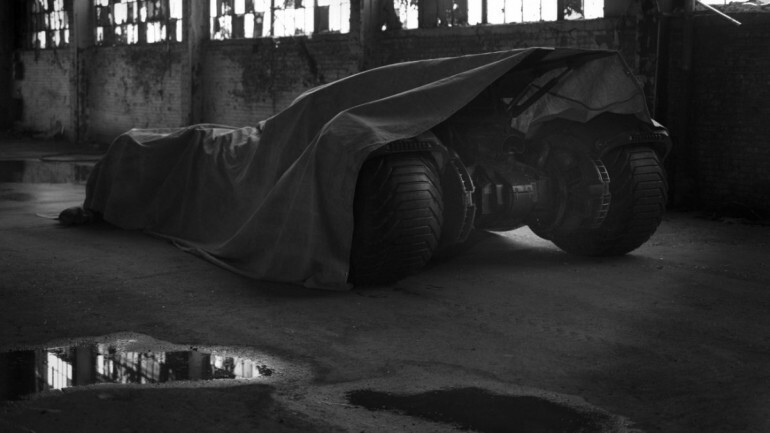 Details on the new Batmobile are limited, but don't worry-- Snyder's tweet featured the following caption: "Could be time to pull the tarp...Tomorrow?" The look of the new Batmobile still features nobbly tires borrowed from the Tumbler, but the silhouette has completely changed from the iconic beast of the Christopher Nolan films. 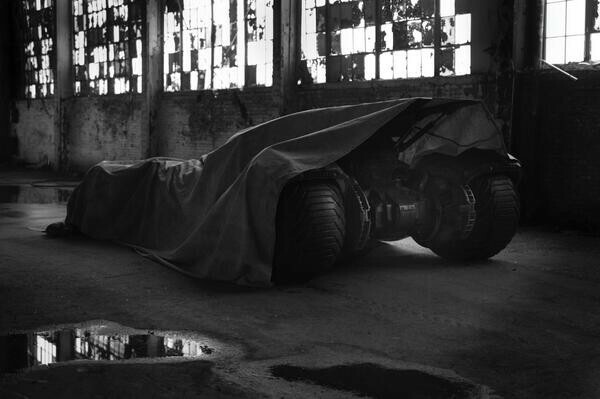 Instead, Snyder's Batmobile is reminiscent of the long hood, short cabin, and huge wings from the popular comic book. Are you excited about the new Zack Snyder Batmobile? Should it honor the comic book series or does a more modern Tumbler-esque design work better on the big screen? 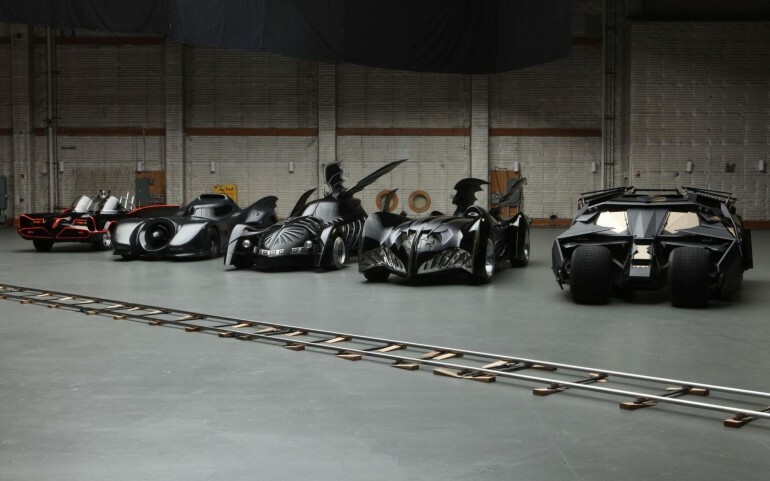 Let us know which Batmobile is your favorite in the comment section below! Check back tomorrow to get a full release of the new Batmobile.